Lately I've been inspired by beautiful arched interior elements. 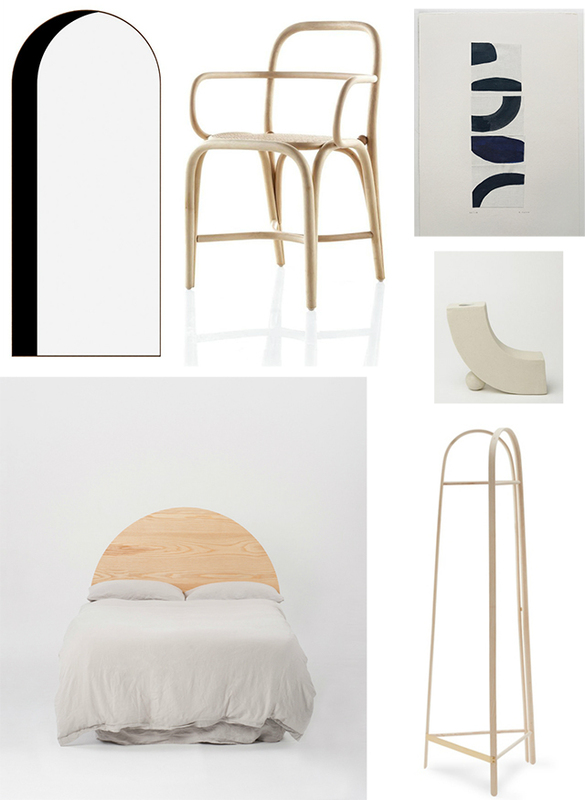 From arched walls and doorways, to fireplaces and windows, here's a round up of some that have recently caught my eye. 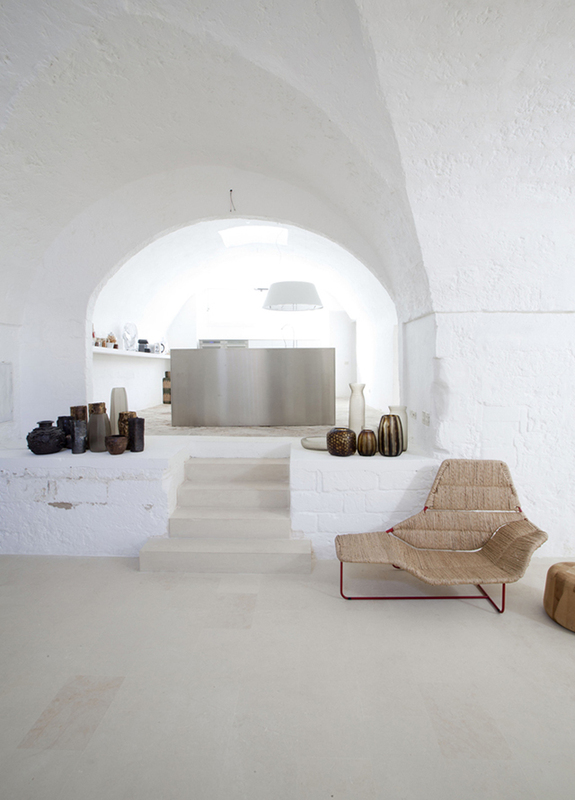 This arched entry provides a beautiful way to showcase the Aplomb concrete lamp by LucidiPevere for Foscarini. 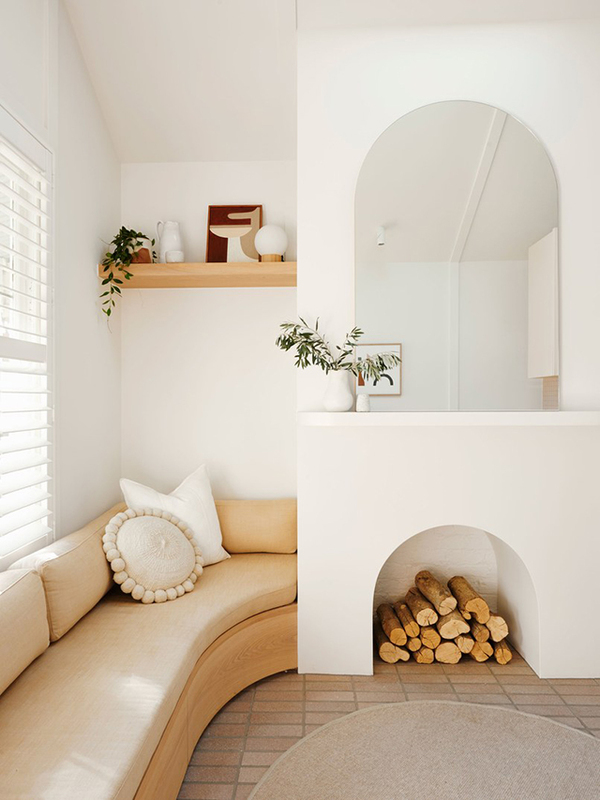 From the walls to the fireplace and sofa, soft curved arches have been applied to this tiny but cleverly designed Melbourne cottage by Bicker Design. See the full house tour here. 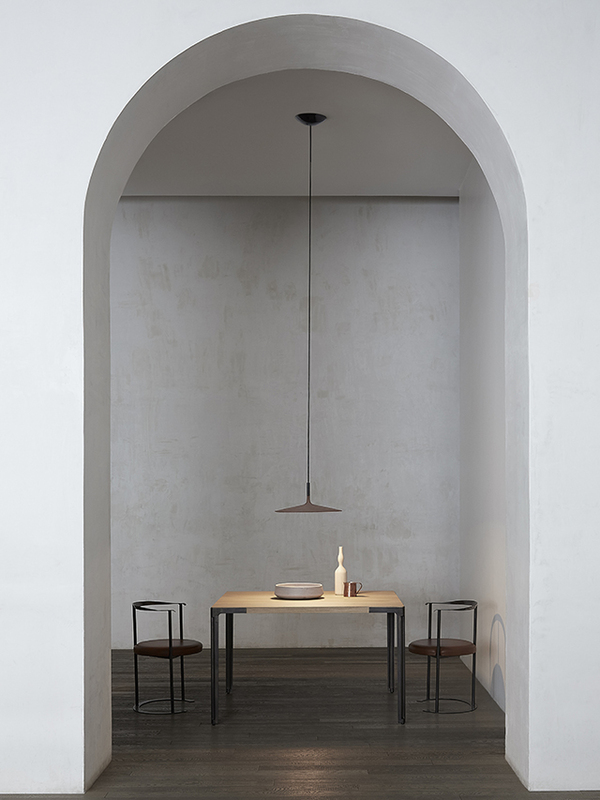 One of the many inspiring arched interiors by architect Benoit Viaene, I highly recommend checking out his beautiful portfolio. 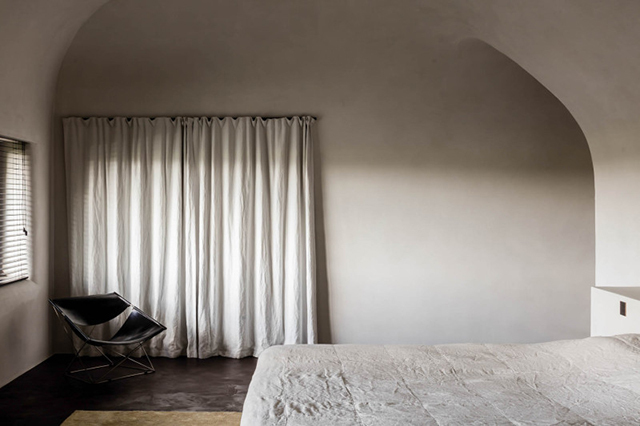 Acclaimed Italian designers Ludovica Serafini and Roberto Palomba transformed this former 17th mill in Selento into a peaceful holiday retreat. Retaining its raw spirit, the ancient stone floors, walls and arches are still beautifully intact. See more here. 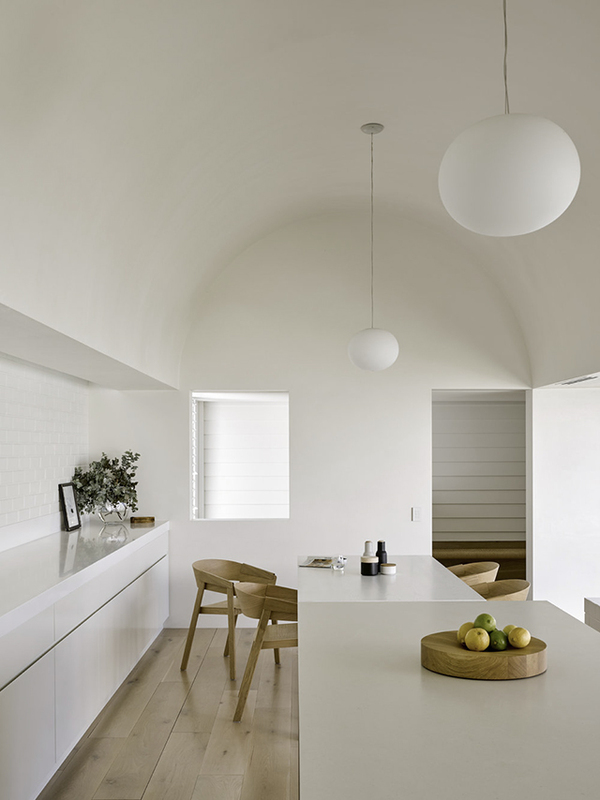 A renovated Queenslander by Hogg & Lamb, this stunning home features a new extension with arched architectural elements. 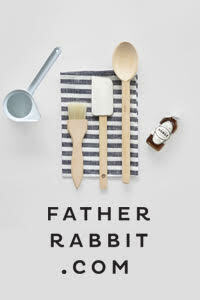 Paired with a restrained palette of materials and finishes, the look is both playful and serene. A beautiful arched window in the studio of Annaleena Leino which she shared recently on her always-inspiring Instagram (annaleena.interiors). 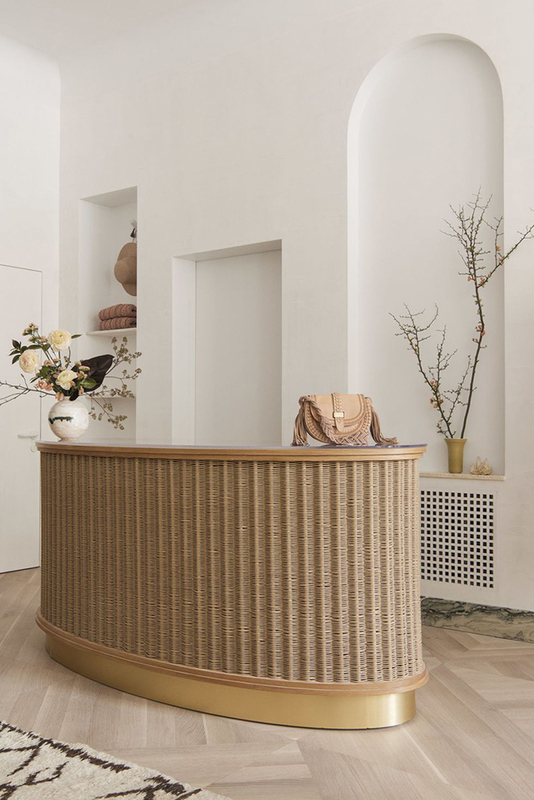 The new Ulla Johnson boutique in NYC designed in collaboration with architect Elizabeth Roberts and interior designer Alexis Brown features soft arched elements. See more of the beautiful space here. 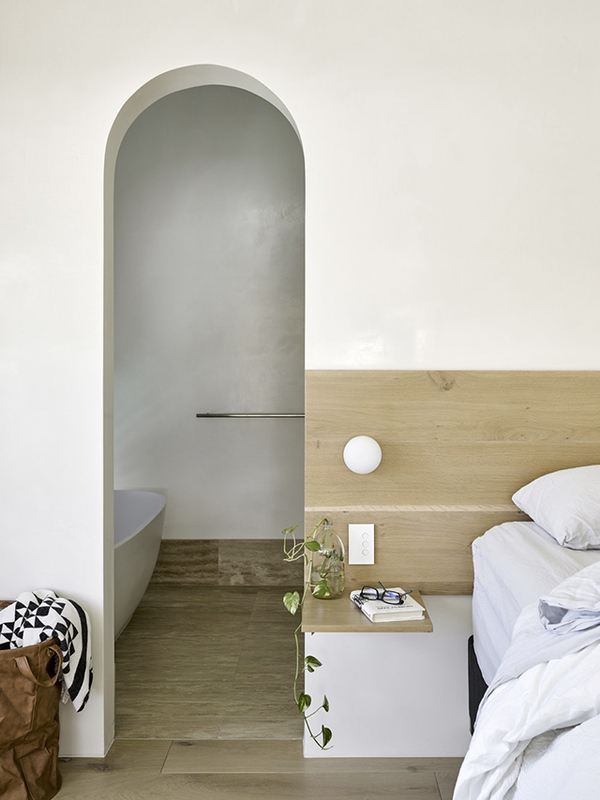 I love the arched windows in this interior design project by Innoi-Design Space, discovered via Behance. 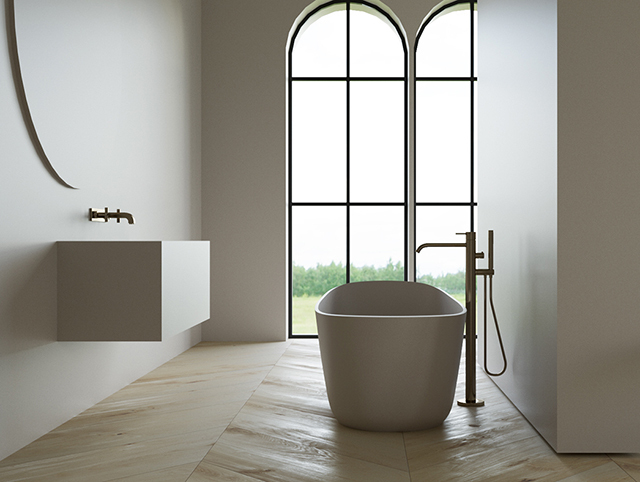 Whilst adding arches to the structure of an existing home isn't the easiest thing to do, you can introduce some arches by way of furniture, mirrors, art and homewares. 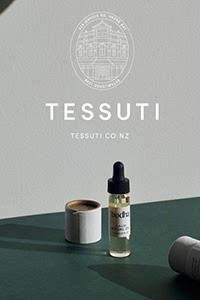 Here's a selection of stylish pieces to help inspire.